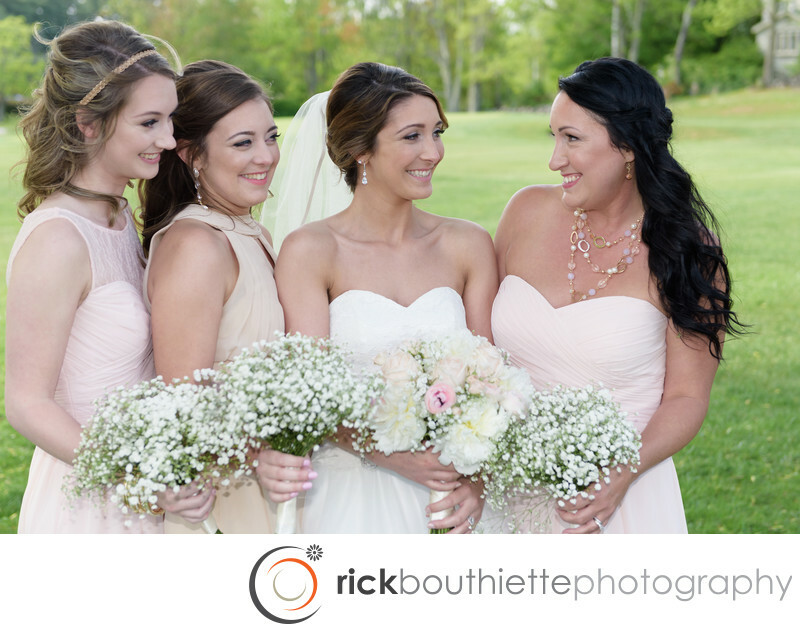 The weather was gorgeous, the grounds at Candia Woods impeccably groomed and the bride and her bridesmaids looked stunning. We captured this happy moment during formal pictures. We love capturing the spontaneous moments and we feel this truly represents the joy they all felt for Samantha on her wedding day.